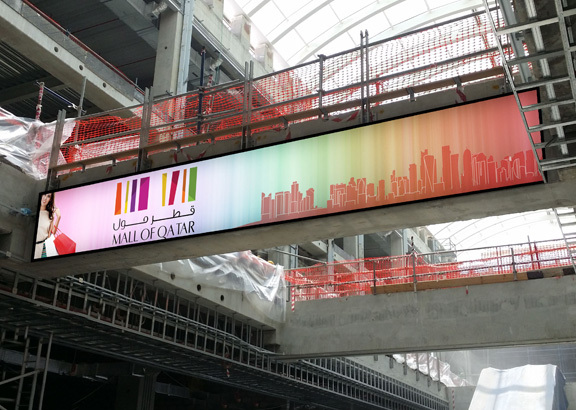 Digital signage solutions for first and lasting impressions! 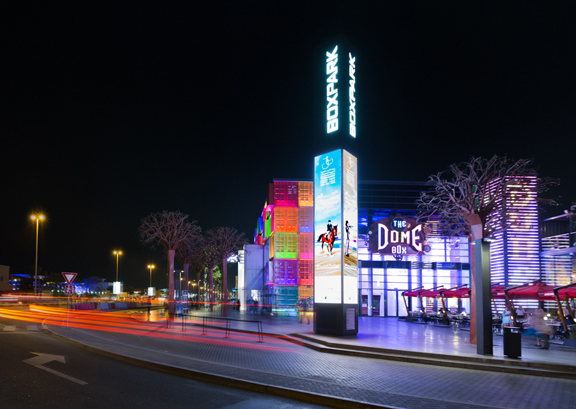 Digitall Consultancy is one of the leading digital and static signage consultants in the Middle East. 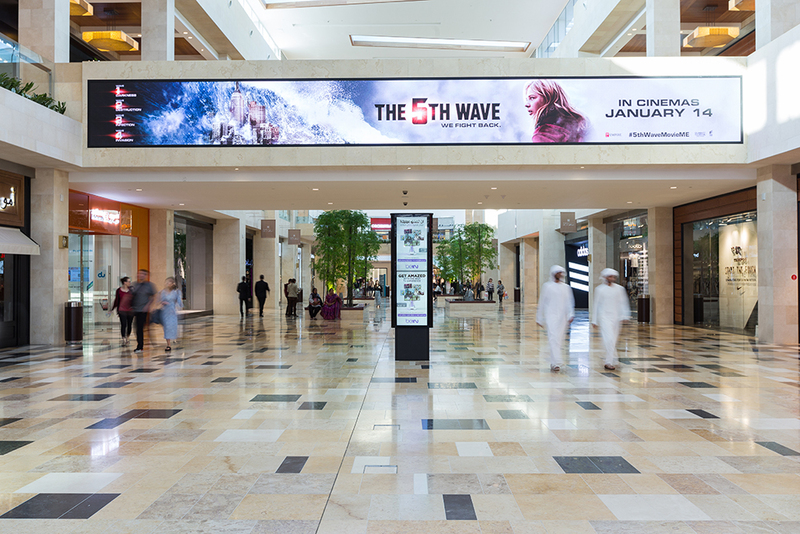 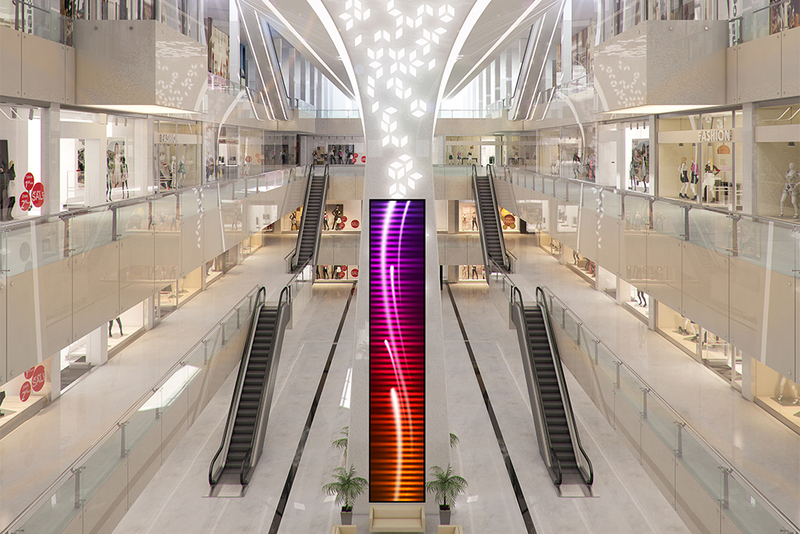 We focus on enhancing the shopper experience while ensuring that malls and retailers have a digital signage solution that can pay for itself. 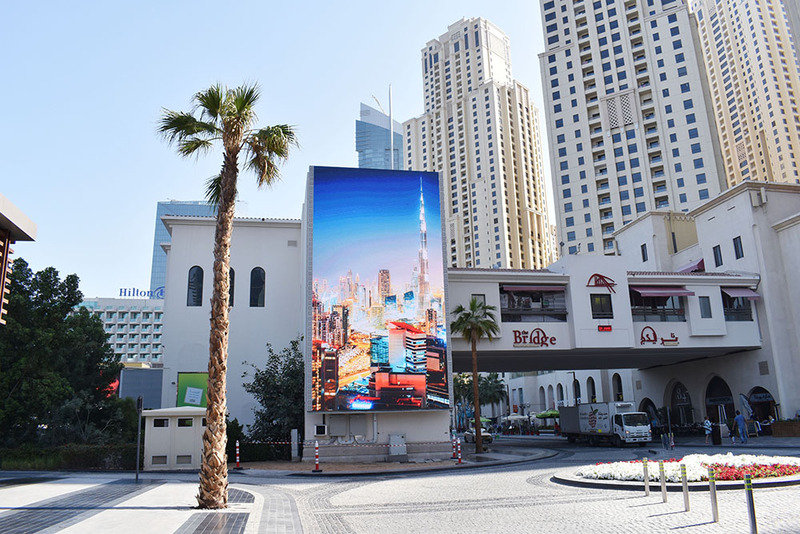 We understand the technical, operational and commercial requirements of large scale digital signage, which will help you create lasting impressions on your customers while creating new advertising revenue streams. 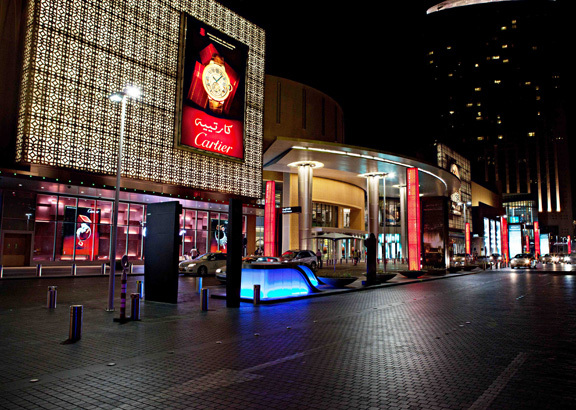 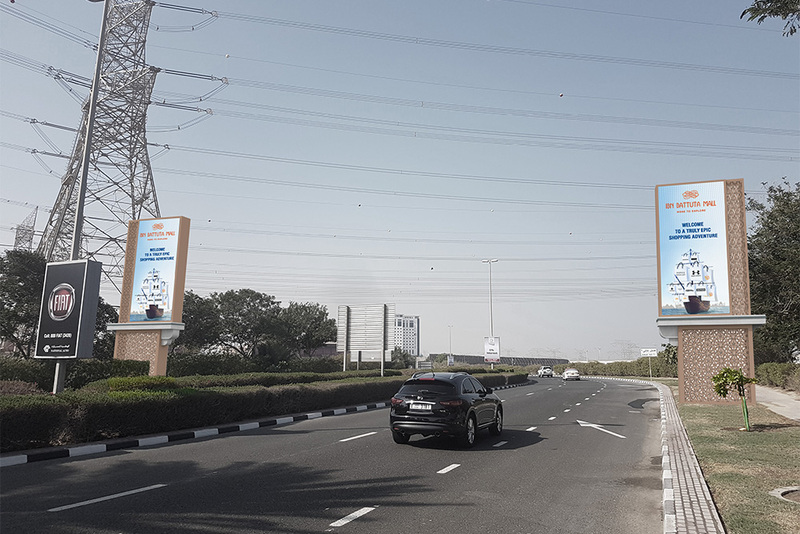 Our signage networks are used by the leading retail enterprises in the UAE to drive customer engagement and enhance in-store/outdoor experiences.